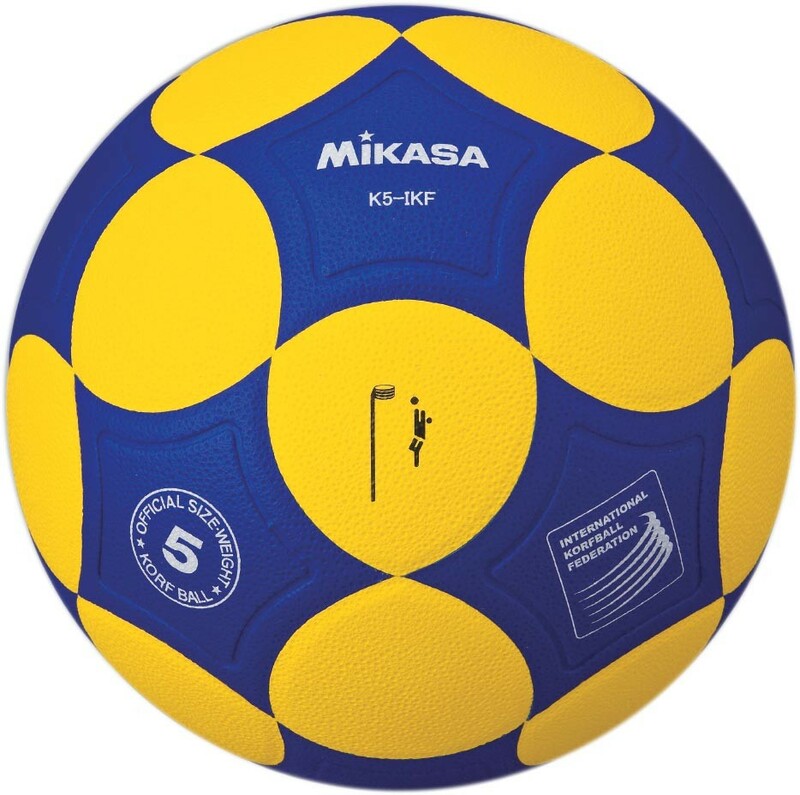 The Mikasa K5-IKF is the new international match standard Korfball specially designed by Mikasa in partnership with the International Korfball Federation (IKF). The synthetic leather surface, improved grip and unique coloring makes this ball a popular choice for clubs and players competing at the highest levels of the sport. 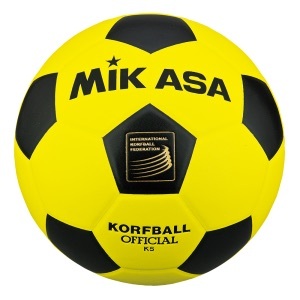 The K4 Korfball is Mikasa's 'traditional' styled match Korfball remains a popular choice with Korfball players worldwide and is approved by the International Korfball Association.